The new Aspire BVC Coils are the upgraded version of the Aspire BDC Coils. 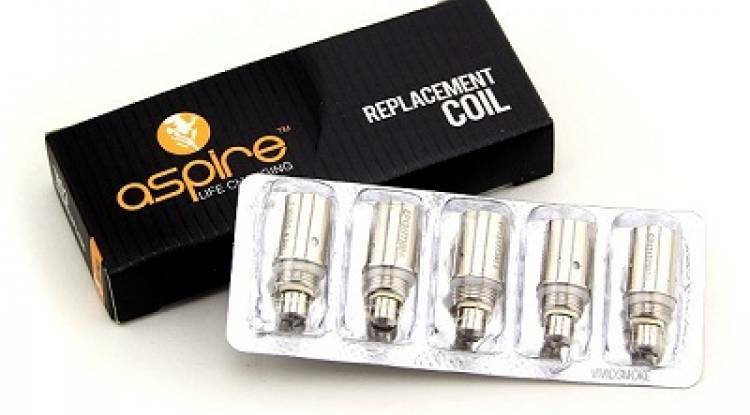 These Aspire BVC Coils are not for the Nautilus. The new Aspire BVC Coils have a new wick technology inside which uses the same high-tech material and technology found in the Aspire Nautilus BVC Coils to provide a pure flavor and a more saturated vape.